See the American Shingles website. 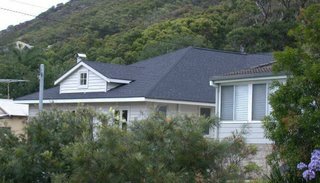 As an alternative roofing material to tiles and Colorbond, consider American shingles, a commonly used roofing material in the United States and Canada. They are made from a base of asphalt and each shingle is recyclable at the end of it's life. 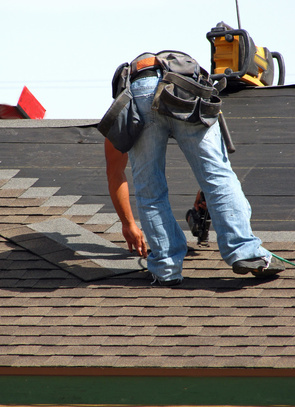 Shingles are lightweight in comparison to tiles and have a high level of wind resistance as well as being hail proof. Shingles are laid on a plywood base and come in a range of profiles and colours. For more information go to the local Australian American Shingles website. Dealing with tradesmen. A helpful article to make dealing with tradesmen easier.